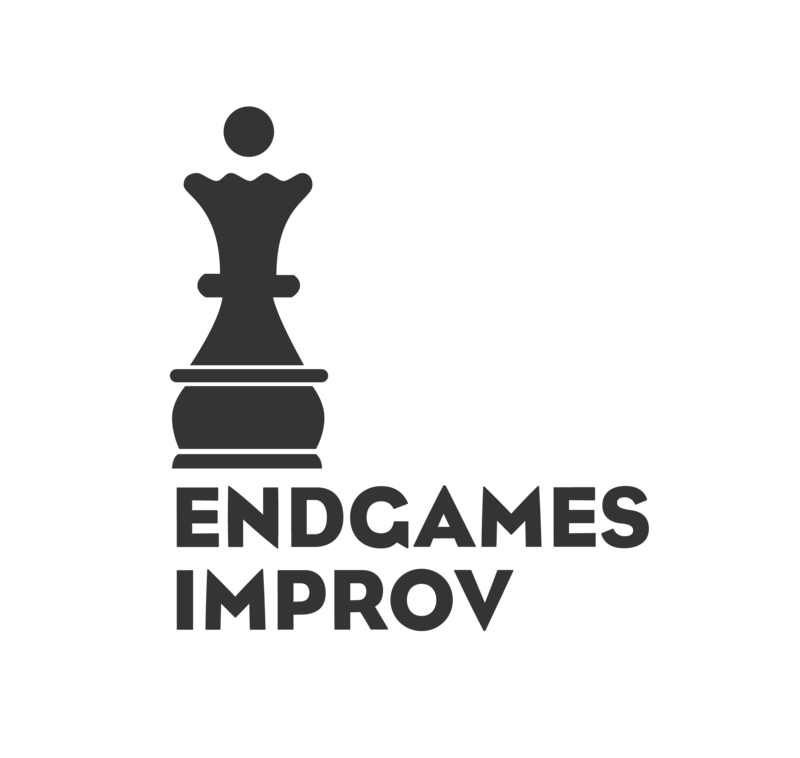 At Endgames Improv, we believe in performers. We strive to offer the most stage time for the most people, as well as the best access to teachers and coaches. Our pool of talent, and the size of our community allows us to have access to a great theater like Stage Werx almost every night of the week. Beyond this, our long term goal is to have our own theater, and more than one stage for weekend performances. We’re also committed to keeping shows affordable, with ticket prices ranging from zero to ten dollars, and being free to all of our students. At the moment, given the prices of renting a building like Stage Werx in San Francisco, there’s not much money coming in from the theater. All this considered, we don’t currently pay performers or offer a split of ticket sales at the door. The cost of having the stage means shows don’t make money, and are effectively subsidized by our education program. While we don’t pay performers, we also never charge anyone to use the stage. Our Artistic Direction team chooses shows based on merit and uniqueness. We provide paid stage managers, tech and door staff, as well as online ticketing, and presence on the Endgames Website, letting performers do what they do best: Perform. We would love to be able to offer compensation for performance time, and as we grow in terms of audience and reach, this may be possible in the future. For now, though, we’re focussed on opportunity for stage time and learning. The one exception to this is that we do occasionally offer compensation to supplementary performers. This includes professional musicians and special guests from outside the community. Though our primary mission is to stage improvisational and sketch comedy, from time to time shows like these involve outside professionals. We sometimes need to remunerate these individuals in order to expand the diversity of performance styles and performers on our stage. This is always an exception rather than a rule, and will be arranged by permission from Endgames Directors. For insurance purposes, this payment needs to come directly from Endgames Improv.